Upriver from downtown, in the new South Waterfront district, awaits your next home, The Ardea Apartments in Portland. 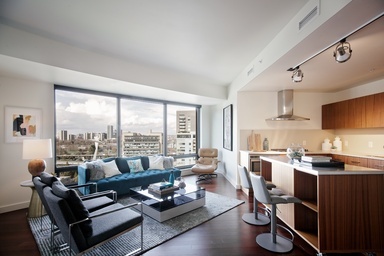 This trendy high-rise community offers the floor plan to suit your needs. 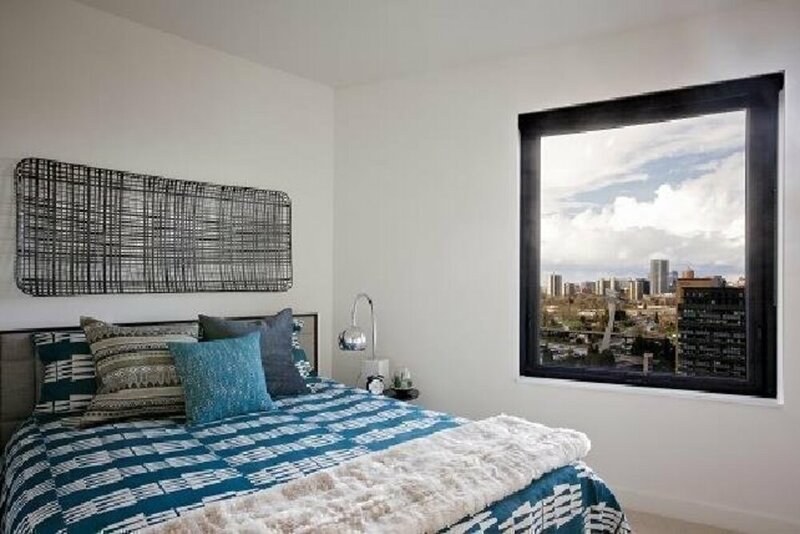 Whether it’s a spacious studio, one, or two bedroom floor plan, these upscale homes have been meticulously designed, ensuring a lifestyle unlike any other. Complete with the latest amenities and features, these homes are sure to delight. LEED Gold Certified, you can rest assured knowing that the high-end appliance package and designer fixtures meet the highest of efficiency standards. Thanks to generous wardrobe closets, including built-in storage, your days of stressing about enough space are over. 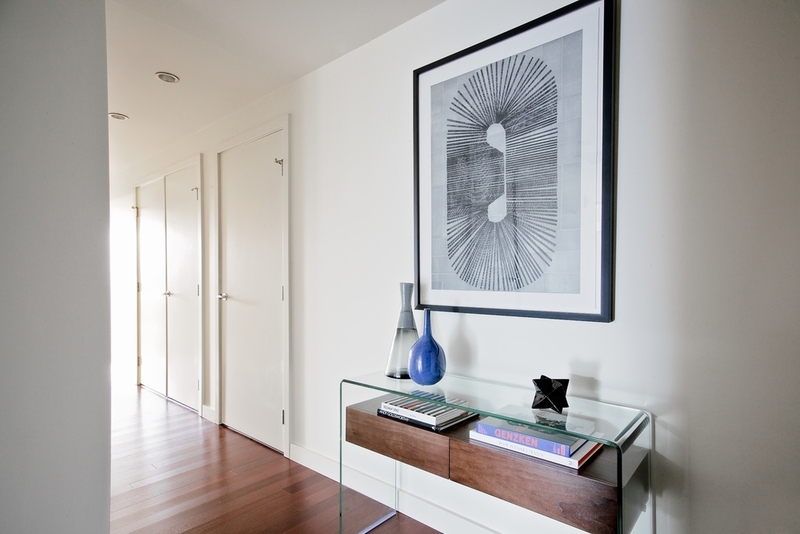 If style is your forte, look no further than the rich hardwood floors and contemporary stone countertops. High ceilings and open living spaces create architectural elegance. No other Portland Apartments communities can blend the surrounding natural environment with urban luxury. 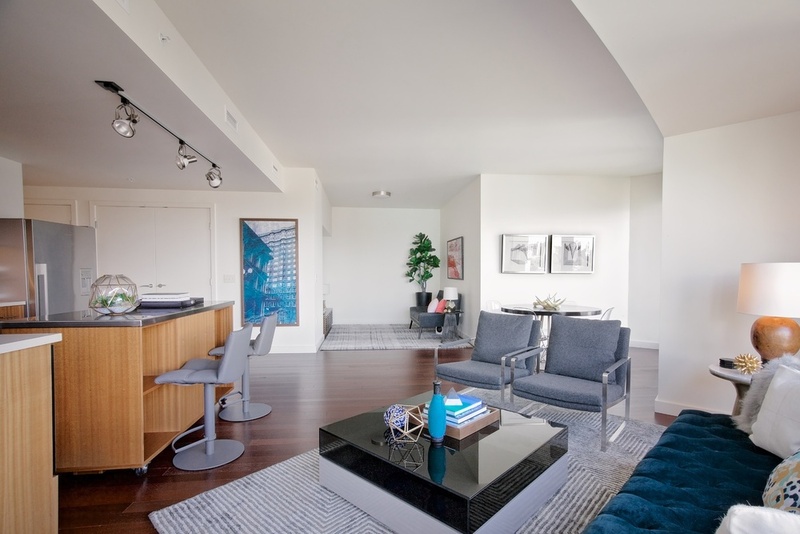 At The Ardea, you can enjoy both indulgences with a walk onto your private patio or balcony. Whether you’re relaxing in the resident lounge, breaking a sweat in the twenty-four-hour fitness center, or enjoying a meal out on the outdoor barbecue deck, you’re sure to feel at home. Call or come by today for more information. 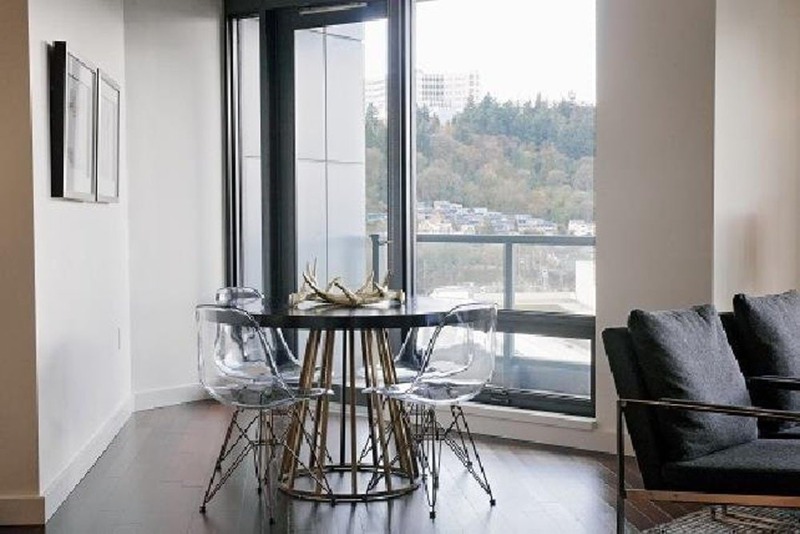 Located in the beautiful South Waterfront district along the Willamette River, The Ardea Apartments for rent in Portland provide unique access to both serene tranquility, as well as vibrant city life.